Each year 16,000 fires begin in clothes dryers, according to the Consumer Product Safety Commission. The National Fire Protection Association recommends that all dryer vents be cleaned annually. Lint and other debris that build up in clothes dryers vents can also create potentially hazardous conditions including carbon monoxide. 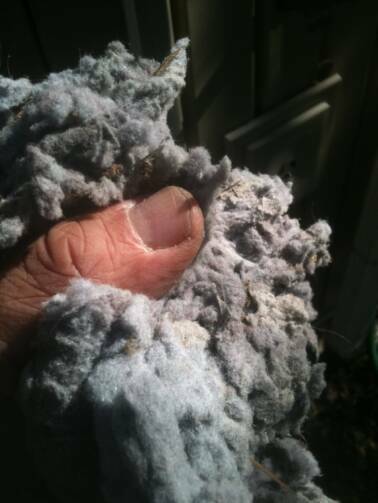 Dryer vent cleaning is often overlooked when shifting into home-improvement mode or preparing homes for winter. Homeowners are more focused with items that can be seen, like garages and gutters. Often the most dangerous hazards are those that are undetectable without an inspection of a professional. PALS Power Washing, LLC is a member of National Fire Protection Association. Contact us at 860-919-8748 or palspower@aol.com.